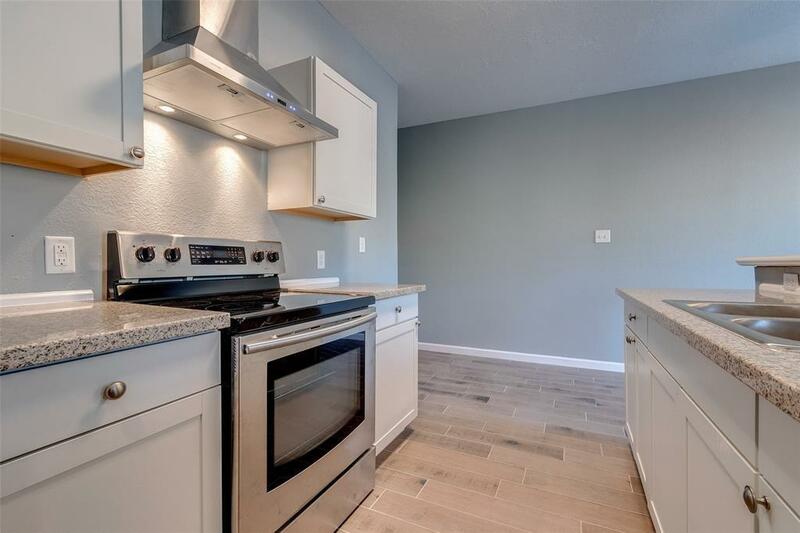 Never lived in 3 bedroom/2 bath duplex with washer and dryer included. 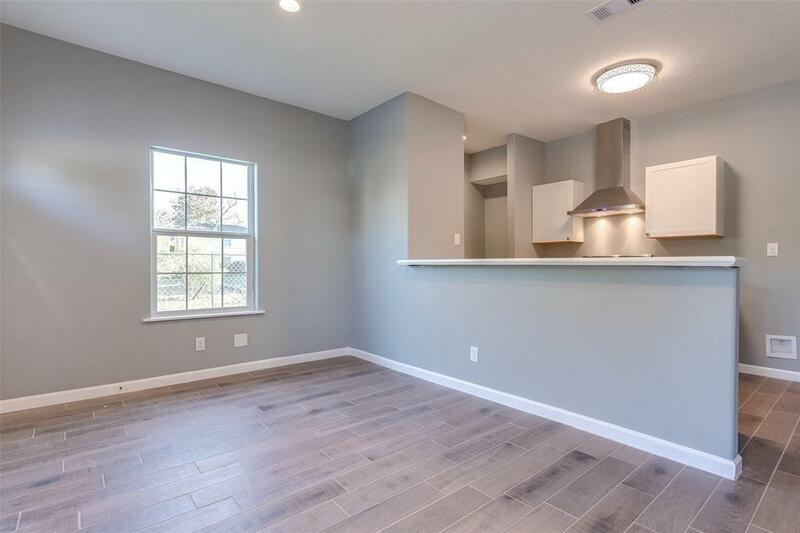 This gem boasts brand new construction with granite counter tops, contemporary fixtures, and wood-like tile flooring! Large size bedrooms boast plenty of natural lighting and closet space. The bathroom features a shower/tub combo and beautiful marble tile backsplash. Owner will provide a refrigerator if requested! 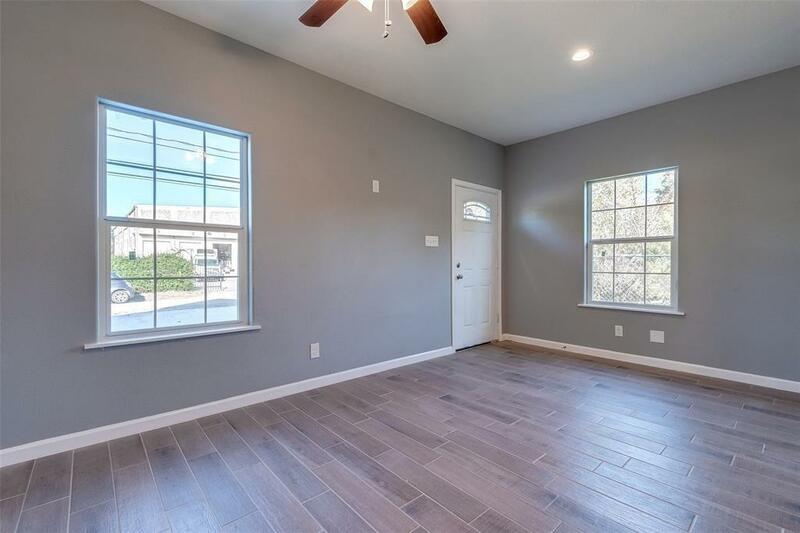 This home is conveniently located just 10 minutes from Downtown , only 8 minutes from The University of Houston, with easy access to Old Spanish Trail, Hwy 45 and 288! Great location!! 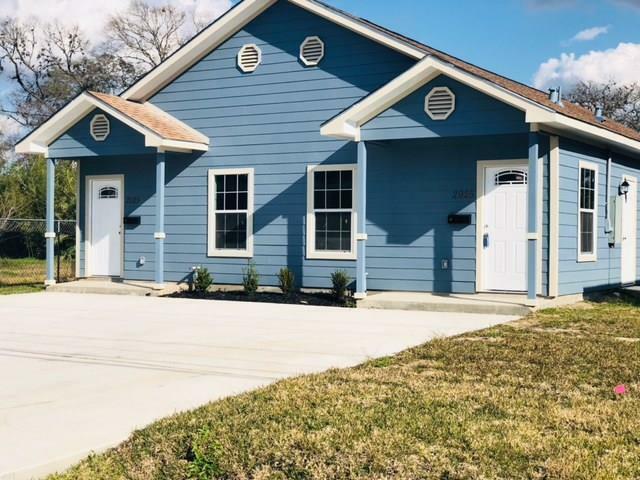 Hurry this duplex will not last long!